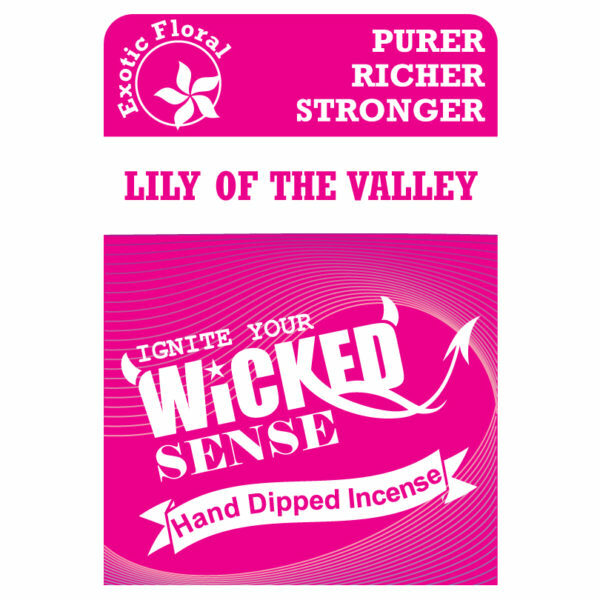 For a lighter but supremely fragrant stick incense variety, our Lily hand dipped incense is perfect for you. Ten dollars gets you 120 sticks of incense, which is 120 ways to make your environment smell and feel amazing. 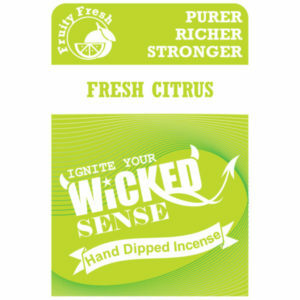 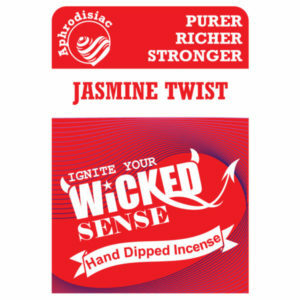 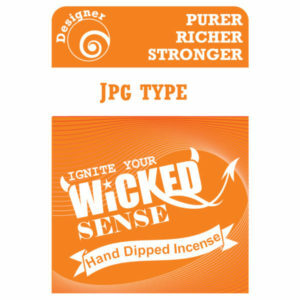 Purchase from our online candle store—it’s a decision that makes Wicked Sense.